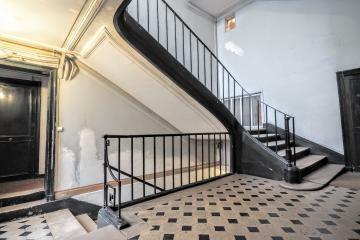 Perfect location in the very chic Bon Marché district, Paris 6th arrondissement, close to the legendary Saint Germain des Prés area. 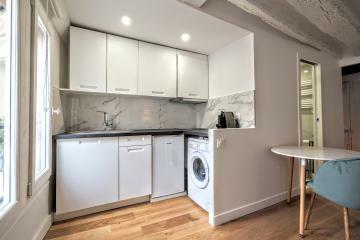 This lovely and lively apartment where to stay in Paris will allows you to enjoy Paris as a parisian, from the sough-after Rue Saint placide, in a typical building, 3rd floor with no lift. 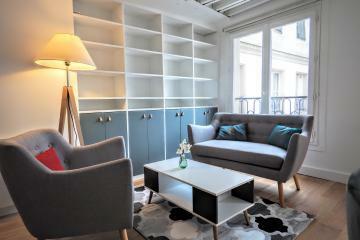 The apartment has been beautiffuly renovated in a bright and trendy spirit. 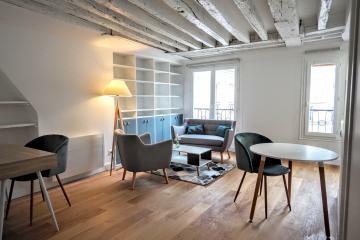 We love the brightness (thanks to 2 large windows), the contemporay decoration and the quality of the equipment wich includes design furniture, a cosy sofa, that converse in a comfortable single or double bed, a nice and functional table that seats 4 people, a fully equipped kitchen (including a waching machine / dryer, a dishwasher, an oven, a nespresso coffee machine), large cupboard,a nice shower room offering a spacious shoxer and toilet. 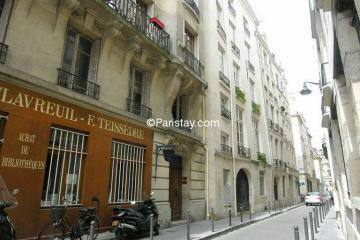 Secured street door with code, high security door in the apartment and intercom. 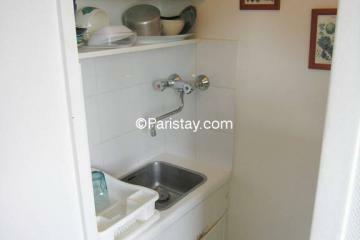 TV and full internet are included. 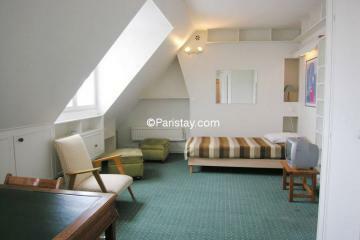 Perfect for your next long stay rentals in Paris. 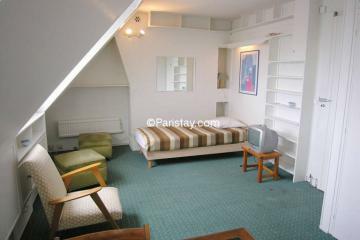 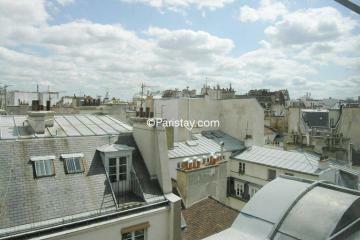 3 th floor, without Lift, Studio Appartement, furnished, Approx: 19m² / 204 Sq.Ft.